Language is . . . like the air man breathes, the water in which he swims, the light that illuminates his world. In a heart united with God’s will, the reign of God has been established. Christ is not less free than we are, but infinitely more so, and this surprising more-human-than-human freedom certifies his unique way of personalizing humanity. The agony is . . . miraculous suffering, because divine freedom forms its backdrop entirely. 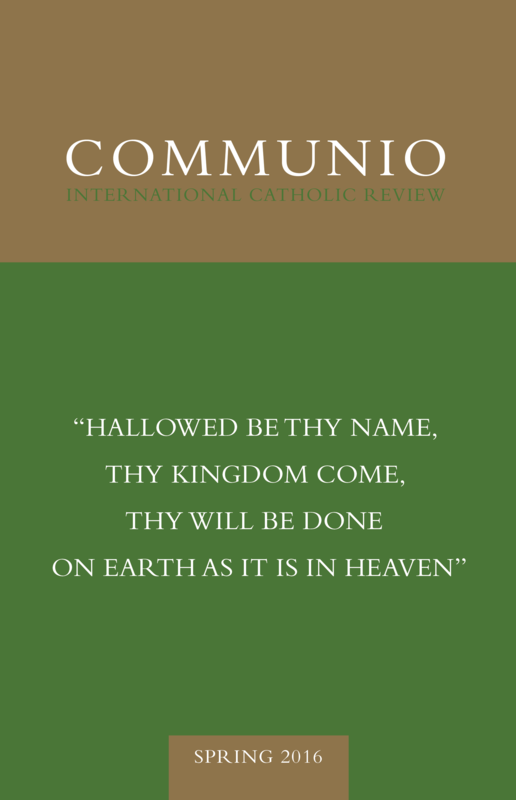 [O]nly if “God is being,” that is, only if the God of Jesus Christ has also revealed himself in creation, does the extraordinary event of the Incarnation bear, not just on my feelings or on my moral intentions, but on the meaning of reality as a whole. Christian liturgy is so closely bound up with life because it is born of a concrete life: it is because the rite is rooted in the life of Christ. The Eucharist is the thanksgiving of Christ to the Father in heaven that he has given him the ability to abandon himself for all—up to martyrdom and the descent into hell. All the saints—and all the faithful, and all sinners—form a continuous chain across the ages and this chain, in contrast to irreversible time, recovers its strength even as it unwinds.